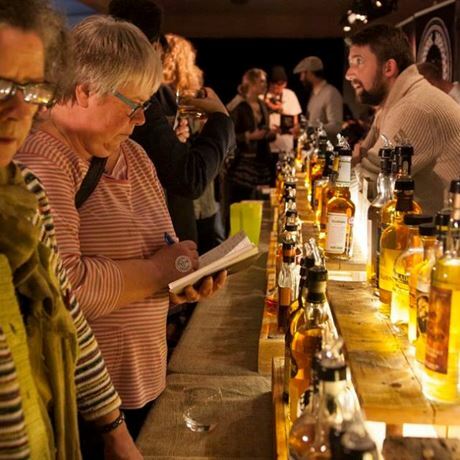 We are returning after the huge success of last year for an evening session at Conway Hall in Central London this April - and have tons of brands of whiskey to share with you. Scotch: The best from Scottish whisky distilleries. Bourbon: America's finest bourbons are here to show you what they can offer. Worldwide Whiskey: Here is where you may discover a whiskey that you never knew existed! Cocktails: Is everyone you know coming but you're not sure about whiskey? Don't worry: kick back with a cocktail and join in without a serious commitment. You can join in the fun, but don't need to be a connoisseur! 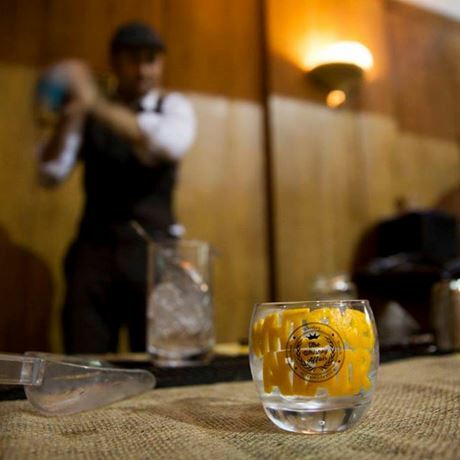 Throughout the event there will be live entertainment; whiskey experts on hand to chat to; samples from showcasing brands; food available to buy and lots of like-minded people to mingle with. We have a photo booth for you to let your hair down and all photos are free of charge to take home with you as a memento.